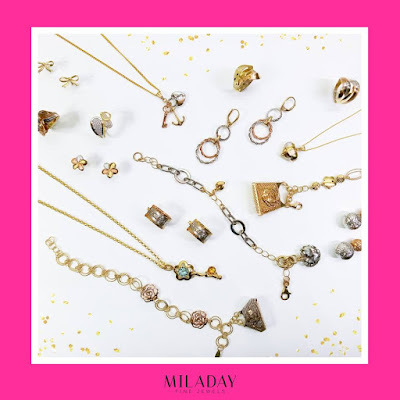 Check out Miladay Pre-Christmas SALE! 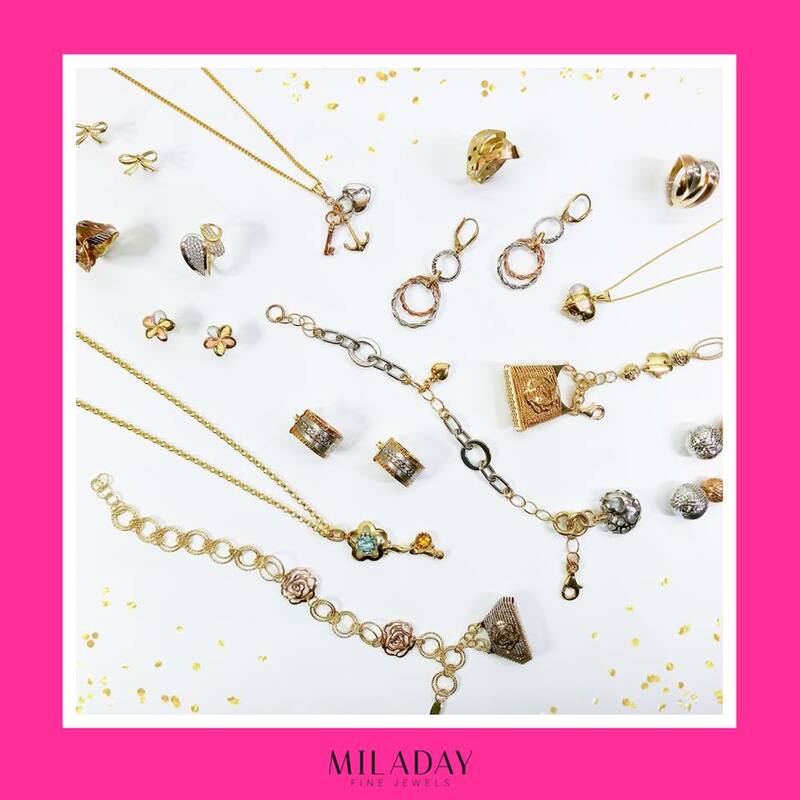 Have a golden Christmas and enjoy up to 50% off on all Miladay's glittering gold jewels! Rush to any Miladay store from Nov. 3 to 30, 2017 to avail yourself of this special holiday offer.